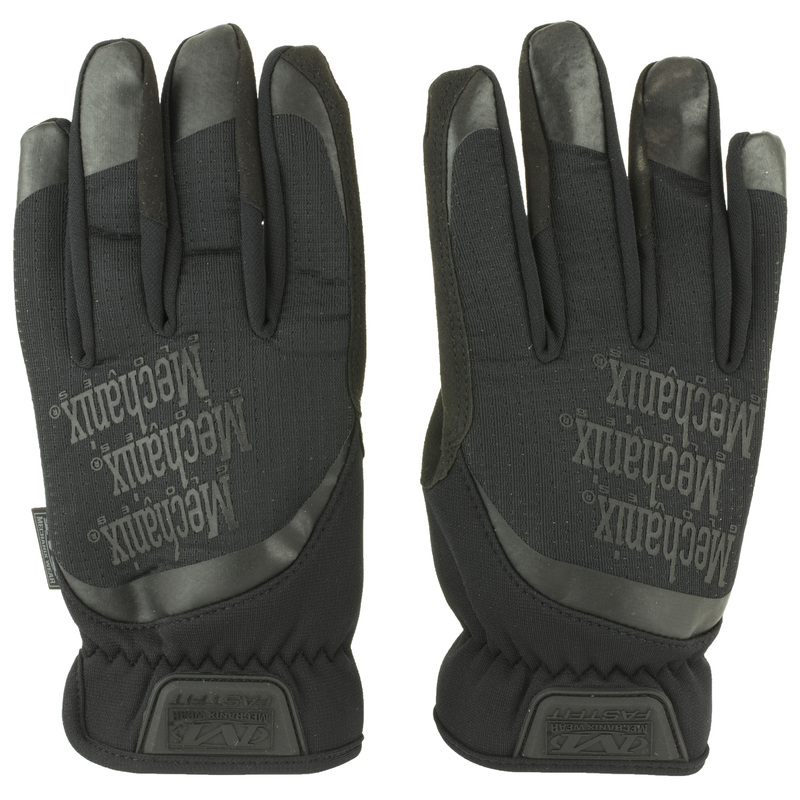 The next generation of FastFit tactical gloves are here. 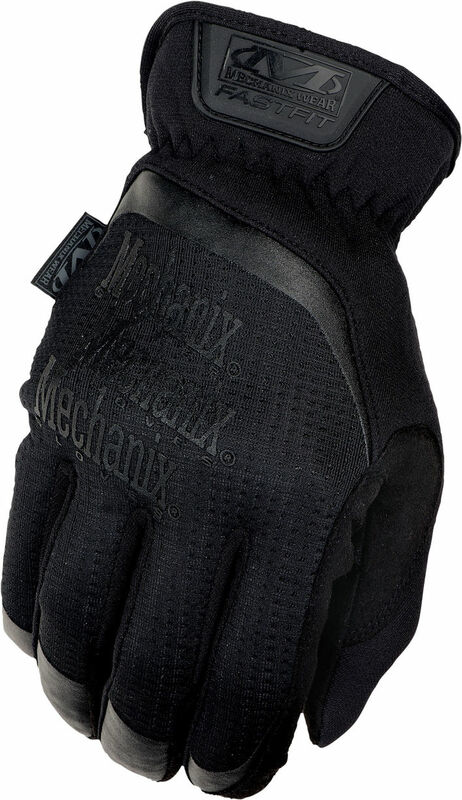 When it comes to work gloves mechanical or tactical, MECHANIX WEAR measures the ability of the glove to protect working hands against abrasions, lacerations, tearing, punctures, and impact injuries. Take control with high-dexterity 0.6mm synthetic leather and stay connected with full touchscreen technology in the palm of your hands. The FastFit delivers an unmatched fit with TrekDry evaporative cooling, and rugged carrier loops for storage in the field. Form-fitting TrekDry provides evaporative cooling in the field. 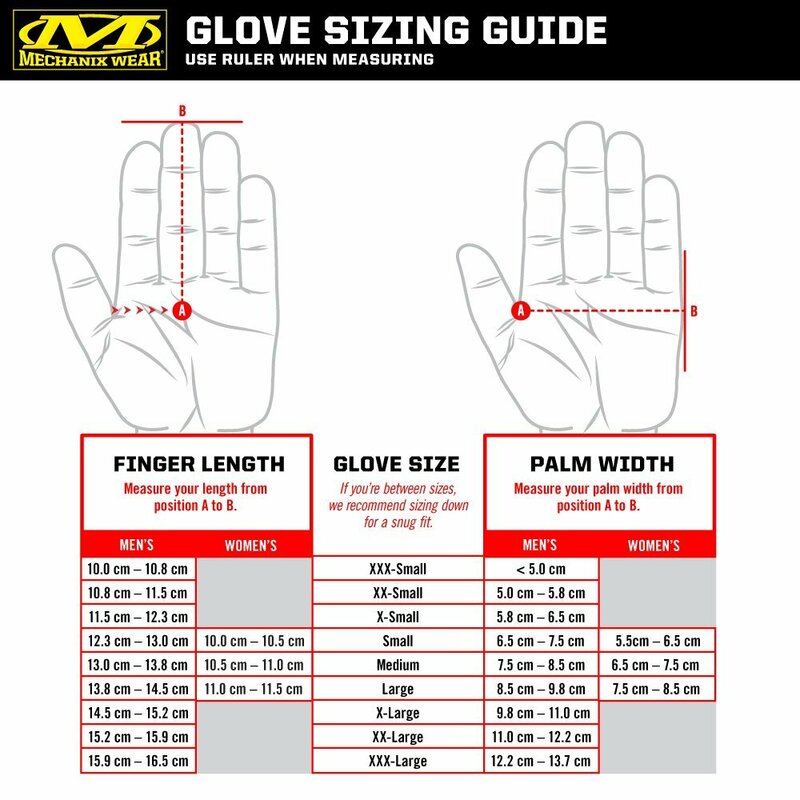 Stretch-elastic cuffs provide a secure fit to your wrist. 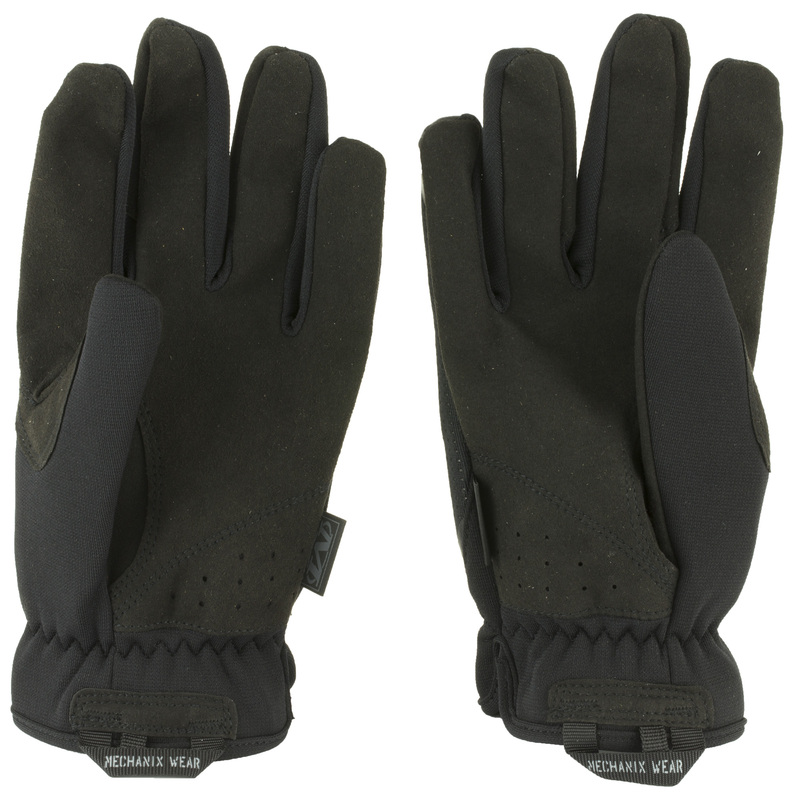 0.6mm synthetic leather palm material provides high-dexterity protection. 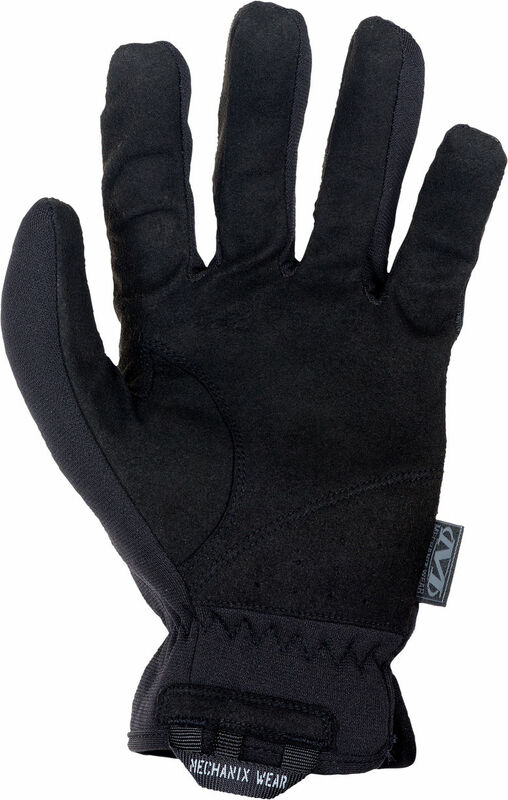 Fully touchscreen capable palm technology keeps you connected.